Zenimax released on 12 and 27 February for The Elder Scrolls Online not only the paid DLC Dragon Bones, but also the free update 17. 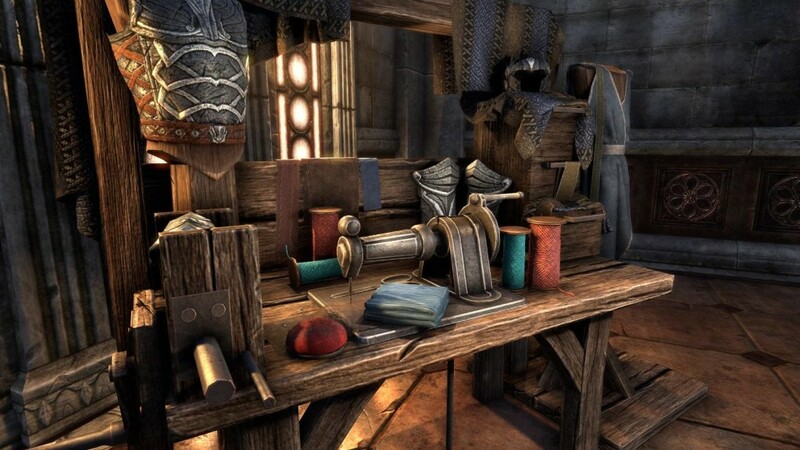 In an official preview, the developers now take a look at the highlight innovations for all TESO players: Level-Up Experience, Home Storage and the Outfit system. On the 12th of February the DLC Dragon Bones and the free update 17 for the PC version of The Elder Scrolls Online will be released – the console version will be released on February 27th. 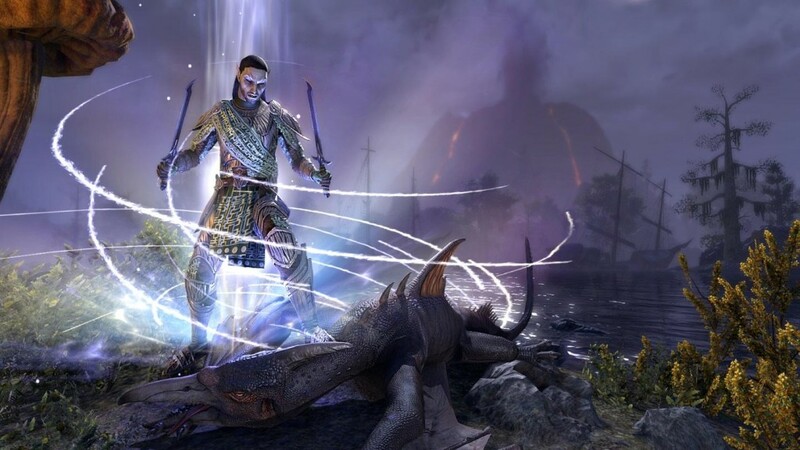 The highlight of the paid package are the two new dungeons Scalecaller Peak and Fang Lair, the patch will in turn – among other things – two new arenas for the Multiplayer Slaughter in 4-v-4-v-4 mode (Mor Khazgur and Deeping Drome) to the servers of TESO (buy now for 29.88 euros) play. Which other important features Update 17 has in the storage collectibles, Zenimax has now illuminated in an official developer blog. Since we have already described the outfit system in detail in the official guide, we will now focus on the other two innovations: the new storage collectibles in homes and the more worthwhile steps. Under collectibless, you can imagine a home furnishing item where bankable items can be stored in banks, making room in your inventory, in the bank, or in the Craft Bag. Note: You need the achievement “Permanent Resident”. 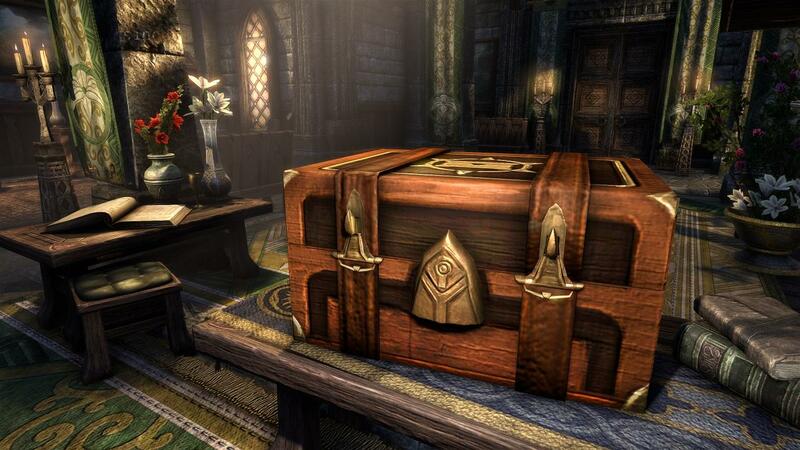 The free storage slot is just one of many rewards that await you from Level 17 onwards. Gold, crafting materials, or experience scrolls also milestones; and for certain milestones you can even get collection items such as mounts or costumes! In addition, you will receive after a level-up in the future information about new available skills for your character class or useful tips about the game Skills Advisor mechanics, which of course, especially newbies to get started easier. Part of this tutorial feature is an integrated guide that will guide you on how to build a character based on specific class archetypes. You can access the skills guide through your normal skill window – there you can also activate or deactivate it. You can also set your desired class archetypes in the Skills Advisor tool to see a selection of recommended skills and changes. More information about The Elder Scrolls Online is available on our regular theme page and on the start page for TESO: Morrowind.